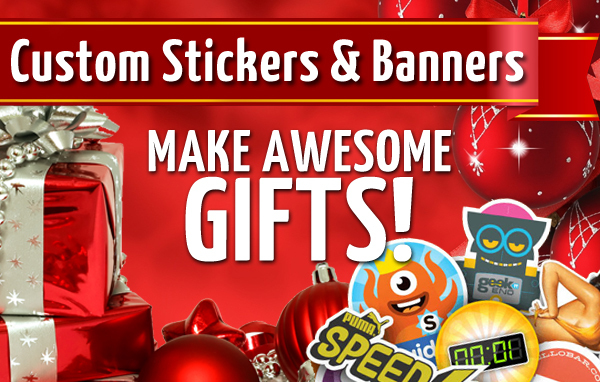 'Tis the season, and if you're wondering what to get your friends and family for Christmas...well custom banners and stickers make awesome gifts! 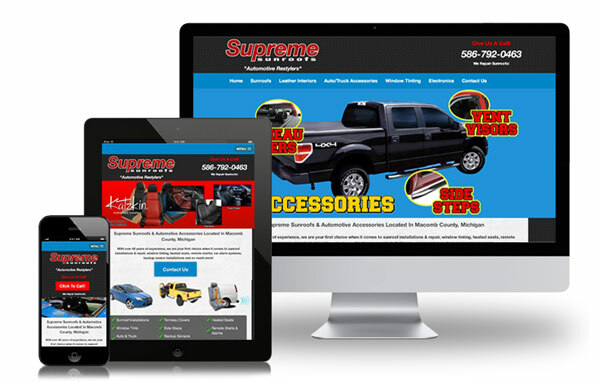 We at Climb New Heights recently had the pleasure of completing an e-commerce website for a client out in Macomb, MI! We're please to announce the launch of Dock & Bay Trading Co! Climb New Heights is proud to announce the launch of a new website! 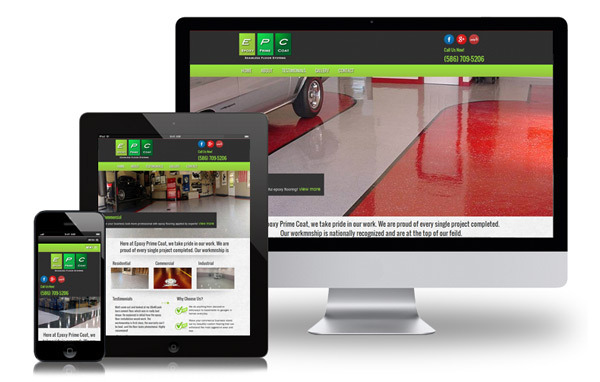 One of our many responsive websites, this one happens to be for a company in Roseville, MI dedicated to epoxy floor coatings! Climb New Heights To Sponsor The MS Fitness Challenge! 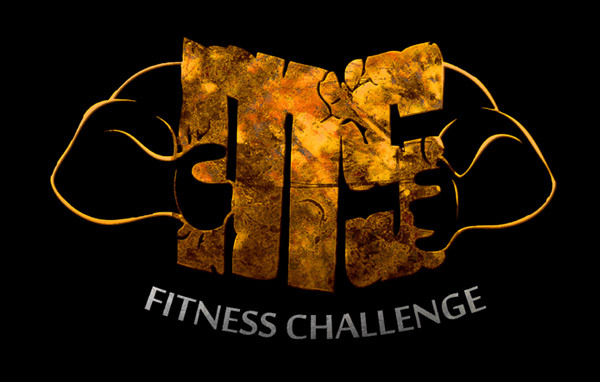 Climb New Heights is proud to announce that we will be actively sponsoring the MS Fitness Challenge! A charity organization dedicated to helping MS patients battle MS through fitness! We at Climb New Heights are proud to announce the launch of a new e-commerce website for a Macomb County based business! 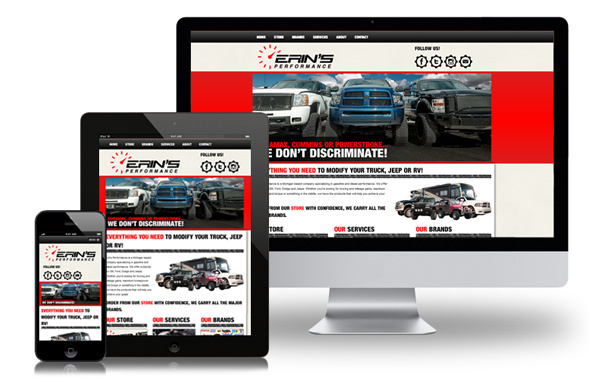 A website dedicated to selling diesel and gas truck performance modifications! 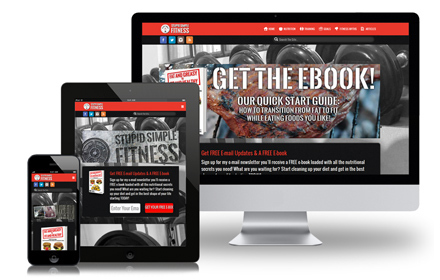 We at Climb New Heights recently finished production on a new responsive (mobile-friendly) fitness blog website. 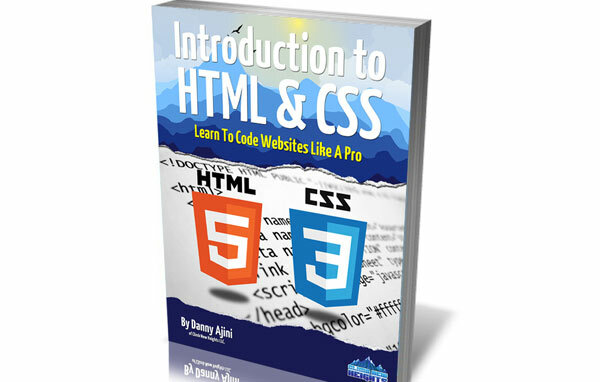 The website features the ever-so-popular and trendy parallax website design, which has recently swept the world of website design. 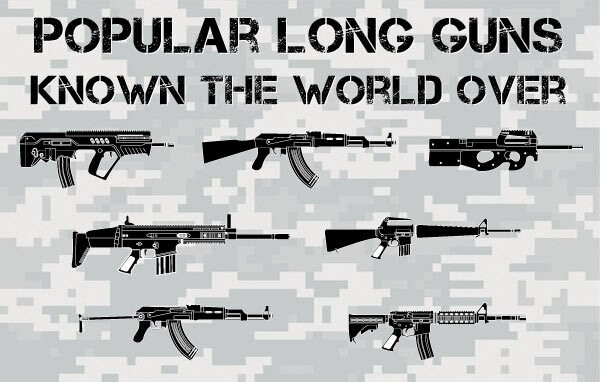 A parallax website design is where the background does not scroll at the same speed as the rest of the website. 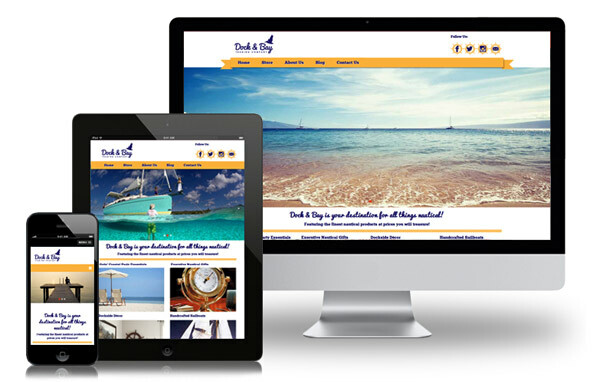 This form of website has become extremely popular lately so we figured we had to try our hand at creating one!